Luckily for him, this broccoli was AMAZINGLY delicious! 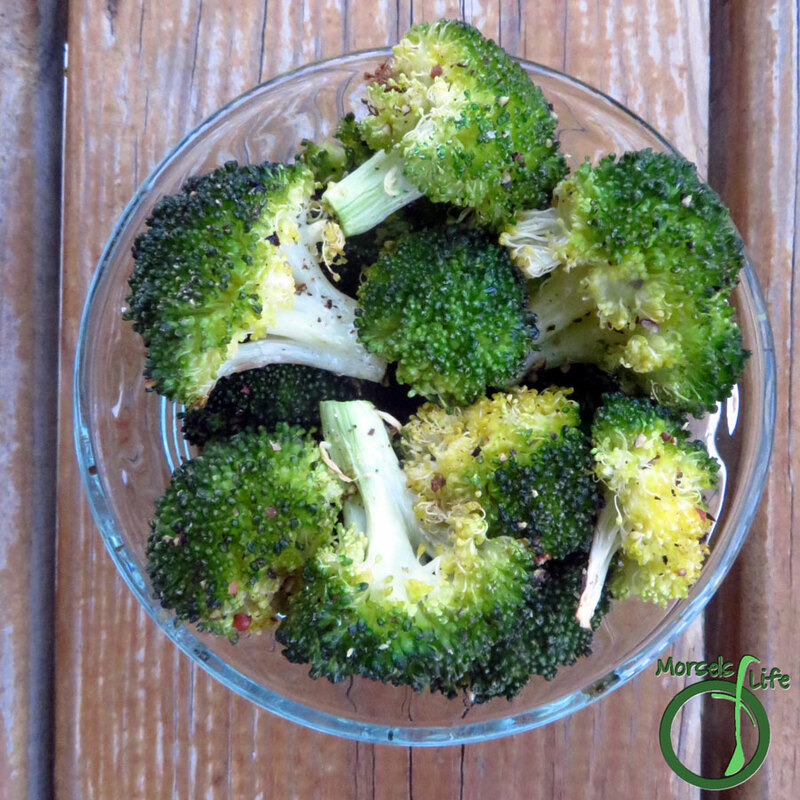 I couldn't believe this roasted broccoli was made from the same vegetable I found detestable! I’m not sure how such a simple cooking method yielded such delicious results – and with broccoli! 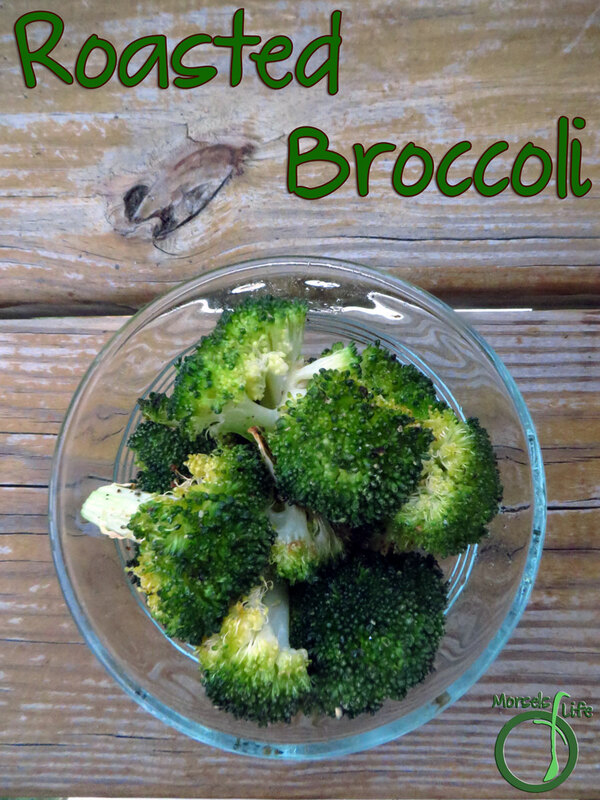 This broccoli definitely proves roasting vegetables is a simple and delicious way to prepare them! On top of that, you can really easily customize your roasted broccoli by adding other flavors as desired. I listed some of the ideas I came up with, but you could easily use your own as well! I’m guessing the roasting causes some caramelization, leading to deliciousness, but who really cares? Give this recipe a try and be amazed! What's a food you found detestable until you discovered the right cooking method? 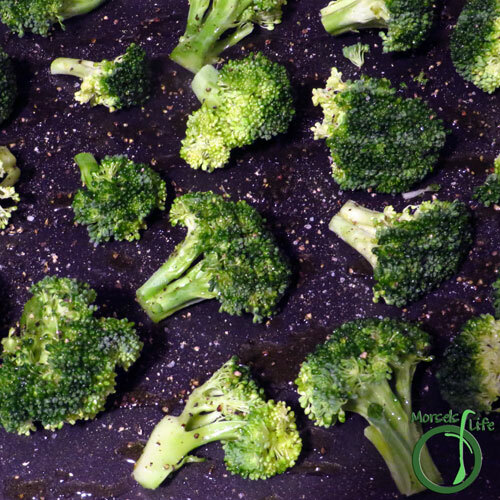 Broccoli, tossed in olive oil and seasonings, and then roasted to scrumptious perfection for one delectable roasted broccoli. 2. 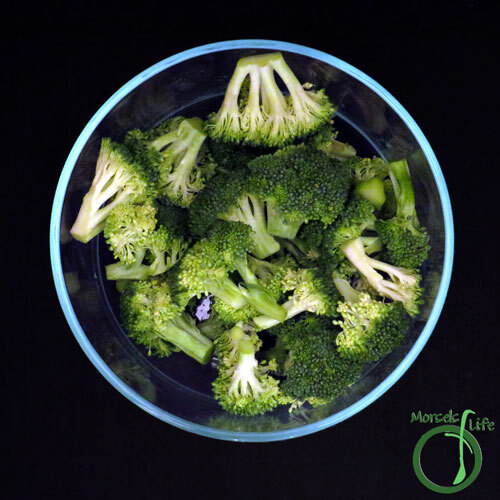 Drizzle or spray broccoli with oil. Add in desired seasonings and make sure broccoli's covered. I kept it simple with just salt and pepper this time and just shook the broccoli with oil and seasonings to disperse them. 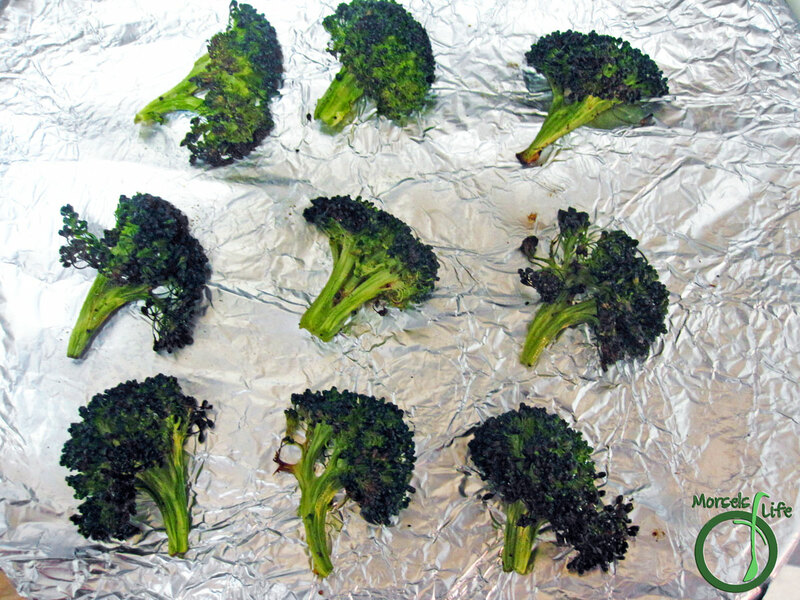 Bake at 425F for 15 minutes or until broccoli cooked to desired tenderness. Thanks for sharing on the "What's for Dinner" linky! This looks delicious! The oven really gives broccoli a great texture! What a good idea. My husband loves broccoli. Pinned and shared. Thanks for linking up at #overthemoon! I hope you will join me at #thursdayfavoritethings. I love broccoli, I found this love from roasting it. Thank you for linking up to this week's Tasty Tuesday Linky. I have pinned your recipe to the Tasty Tuesday Pinterest board. I hope that you'll join us again this up coming Tuesday. Have a great weekend!